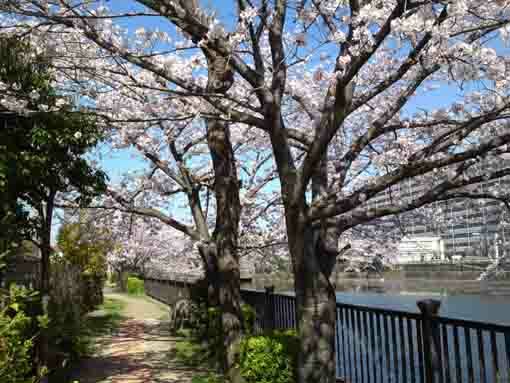 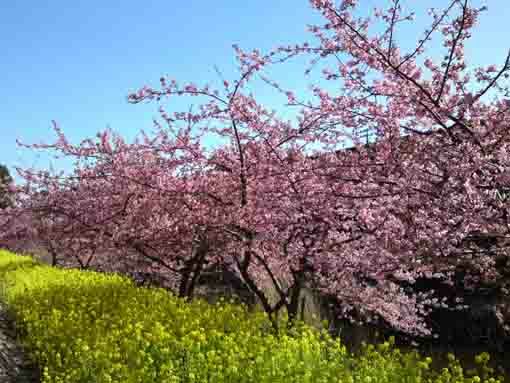 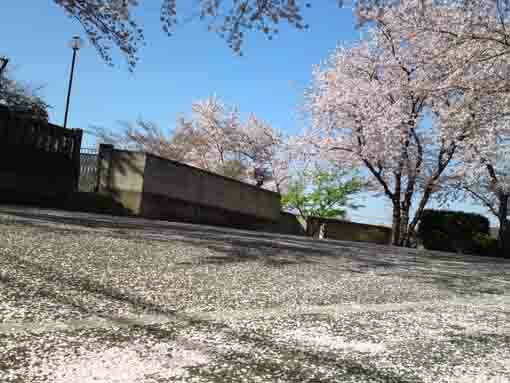 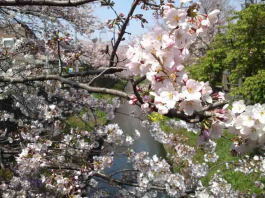 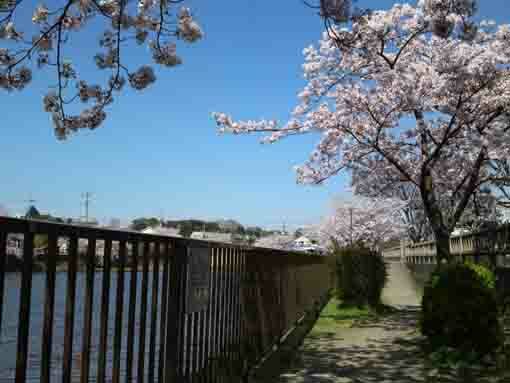 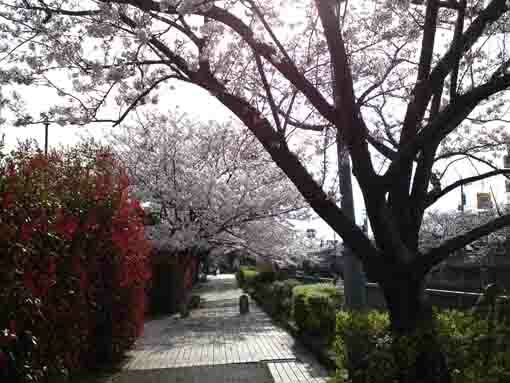 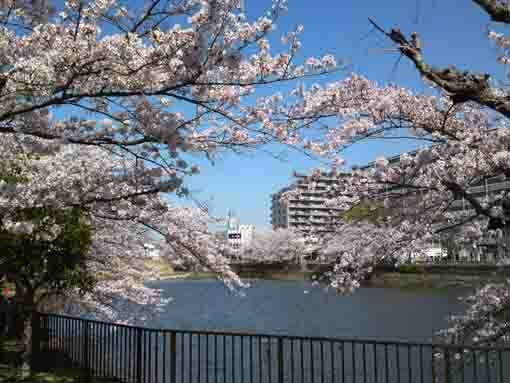 Kozato Koen Park in the residential area in the north part of Ichikawa city and on the west bank of Oogashiwagawa River was opened on the shores of the retention basins so many cherry trees have been planted around the shores. 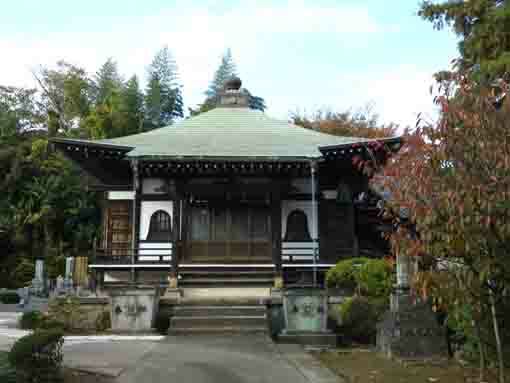 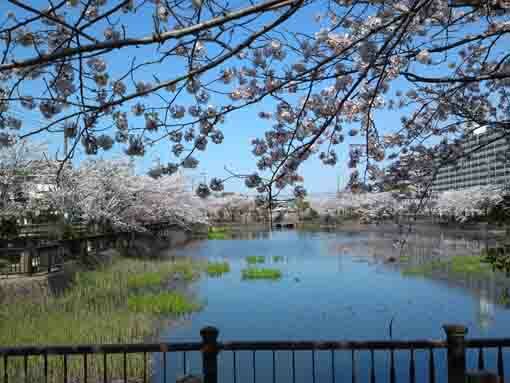 There are two Kozato Koen Parks on the both side of a street, they are called North and South Park. 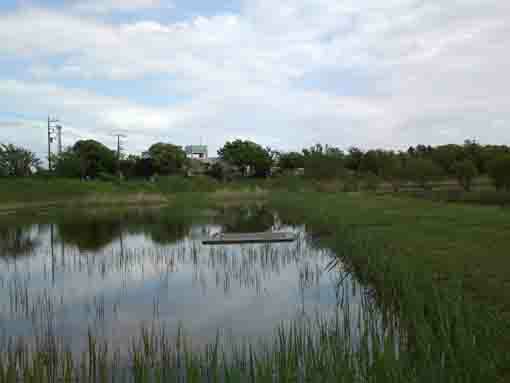 North Park is little larger than the south one. 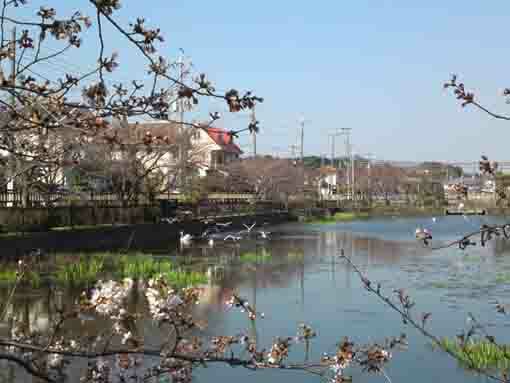 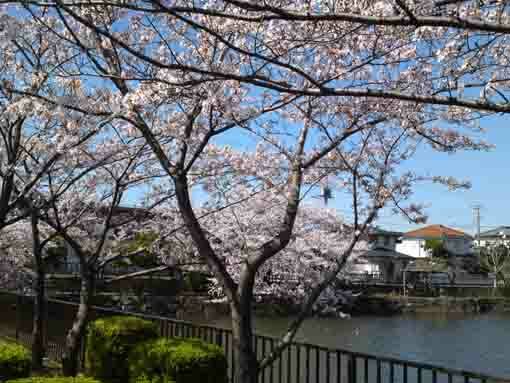 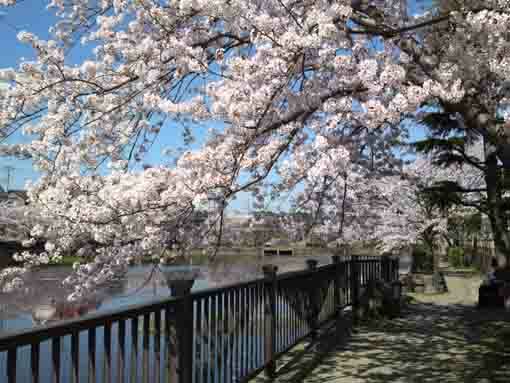 In spring, many cherry trees fully bloom around the pond. 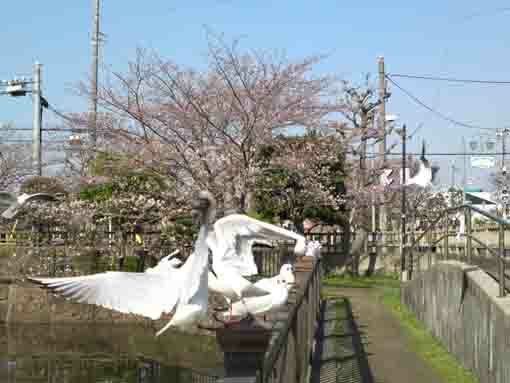 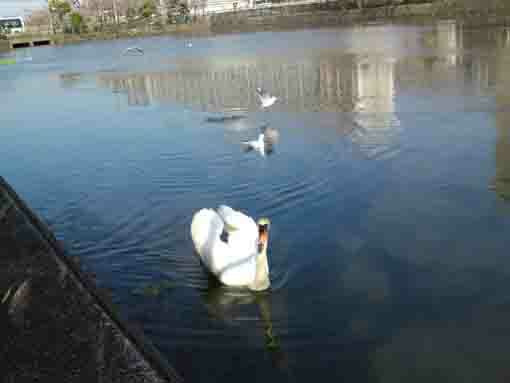 And many wild birds and waterfowls such as swans, white herons and so on fly to the park and visitors could observe these birds on the shores. 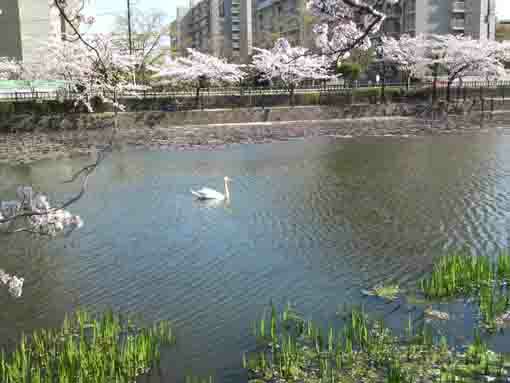 Spring in Kozato Koen Park is specialy beautiful since the visitors could enjoy seeing swans going on the pond surrounded fully blooming cherry blossoms. 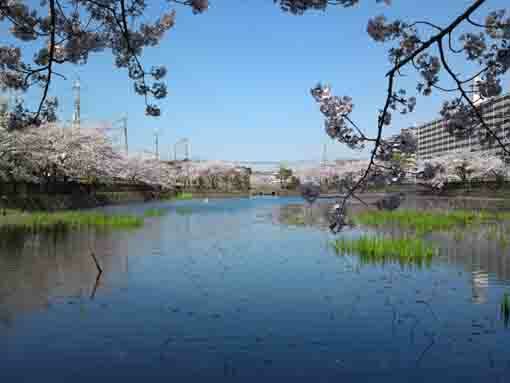 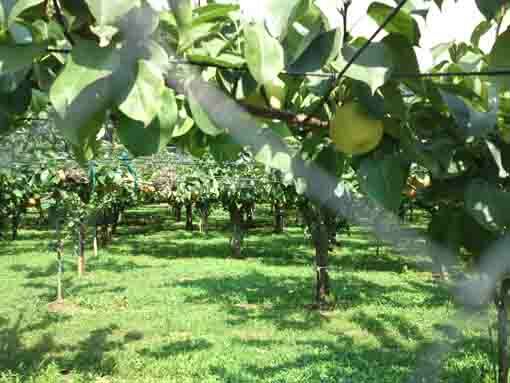 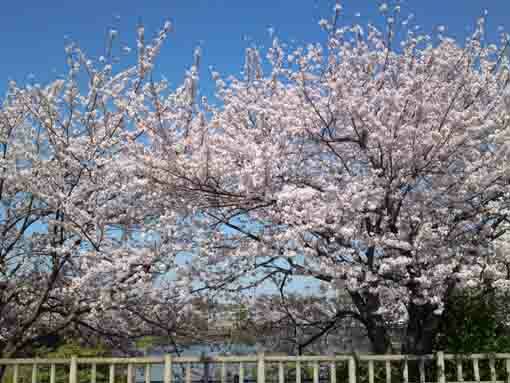 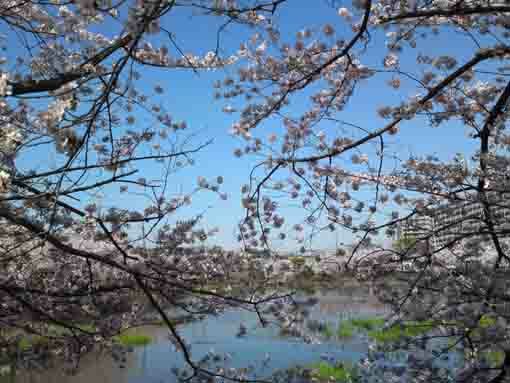 Why don't you visit Kozato Koen Park? 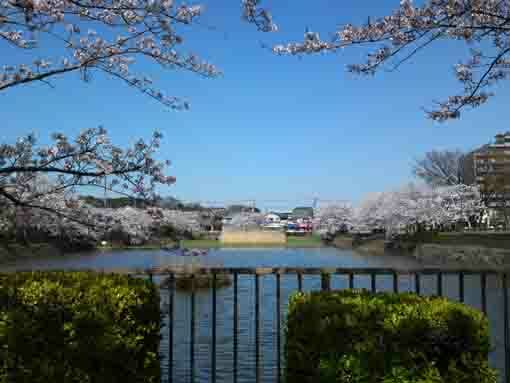 Kozato Koen Park has great accessibilities from both Narita and Haneda International Airport.